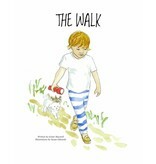 The Walk is an illustrated book that helps children fall asleep and have sweet dreams. Grant Maxwell developed the story night after night as he put his son, Mason, to bed. 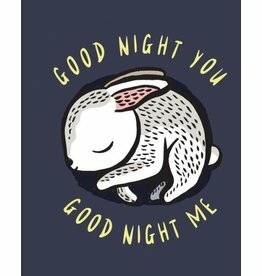 Realizing he had created a story that other people might enjoy, Grant enlisted his mother-in-law, artist Susan Edwards, to paint the beautiful illustrations. 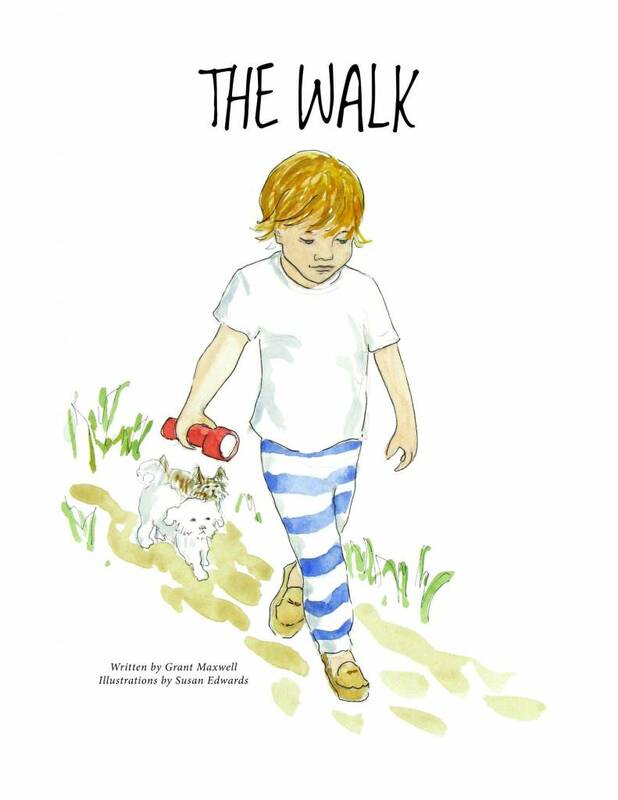 After finding a broad readership in the United States, The Walk has been translated into Portuguese by HarperCollins Brazil.